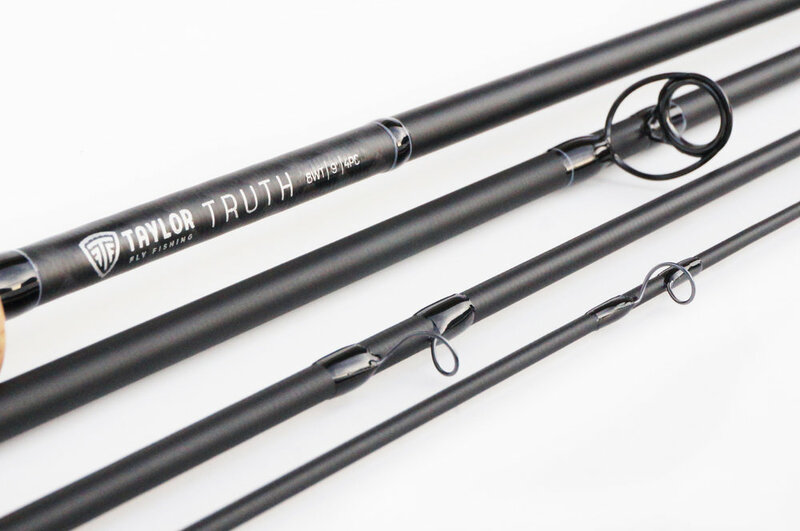 The Truth was designed to be the perfect weapon in your fly fishing arsenal. The truth is accurate near and far, generates high line speeds, shoots straight, and lands the fly gently. We held nothing back in the design, construction, and materials in the Truth series. THE BLANK - The Truth uses state of the art spiral-woven ultra-high modulus graphite and a brand new breakthrough proprietary nano-resin. For the caster this equates to a rod blank that is light, strong, tracks straight and true, and has minimal secondary vibrations. THE HARDWARE - You won't find better guides than those we chose for the Truth. It features a black titanium stripping guide with a nanolite insert, REC black nickel/titanium recoil guides throughout the blank, topped off with matching black titanium tip. The spacer is a 1K woven carbon tube with a sleekly engraved aluminum support. CRAFTSMANSHIP - Production rods aren't always known for their quality in craftsmanship. One-coat epoxies are fast and cost efficient but leave the blank with heavy, bubbly wraps that have no place on a top quality rod. The Truth is constructed with new top of the line materials and quality-centric techniques that keep wraps light, flat, and beautiful! Here at Taylor we have taken a new approach to fly rod design. Normally manufactures design rod series with multiple sizes, configurations, and weights. The problem is, in any given rod series some of the rods are great, some are just ok, and others can be described as just plain bad. Our new approach is to design each individual rod within a given series with care, intentionality, and perfection in mind. 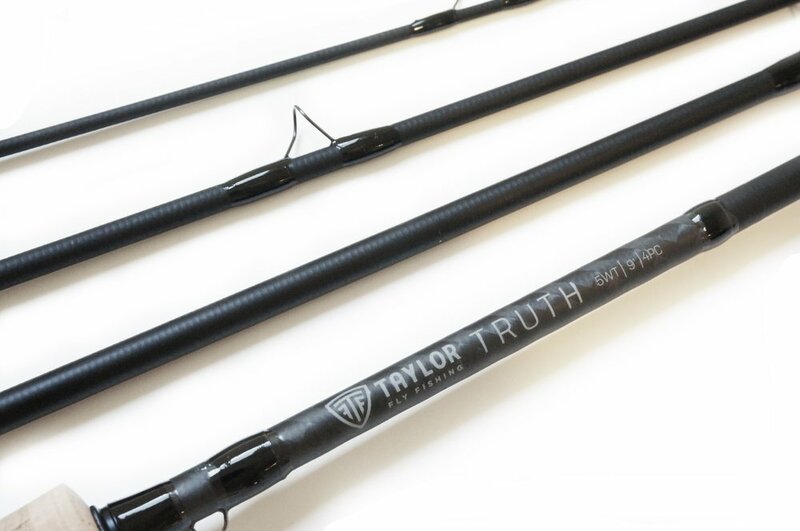 We have spent the past two years developing three rods within the truth series, the 9' 4wt, 9' 5wt, and 9' 8wt. 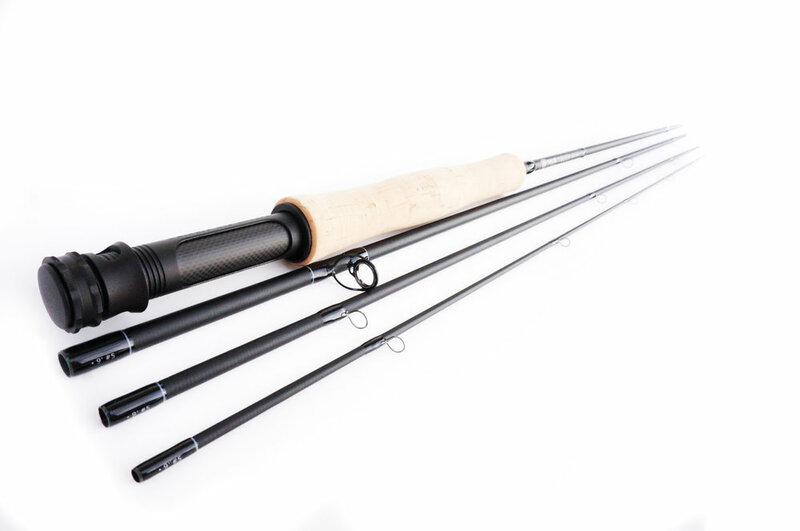 Each of these rods have been methodically casted, tested, refined, and placed in the hands of expert anglers. When you purchase a rod in the Truth series you are getting a true winner that you can fish with complete confidence! The Truth is a fast action rod with a tip curve and a fast recovery speed.